The Lebanese in Australia have been active in politics and a number have risen to high positions within Local, State and Federal politics and have represented all the major political parties. Steve Bracks, the Premier of Victoria is the most recent notable example to join the numbers of Parliamentary representatives of Lebanese origin in Australian parliaments at present. There has also been other notable figures such as Sam Doumany who was Attorney General and Minister for Justice in Queensland and Dr. Frank Gaha who was Minster for Health in Tasmania and Queenslander Robert Katter was a Federal Minister for the Army. Sir Nicholas Shehadie and George Joseph were Lord Mayors of, respectively, Sydney and Adelaide. They are among the many members of the Lebanese community who have achieved public office in local government. 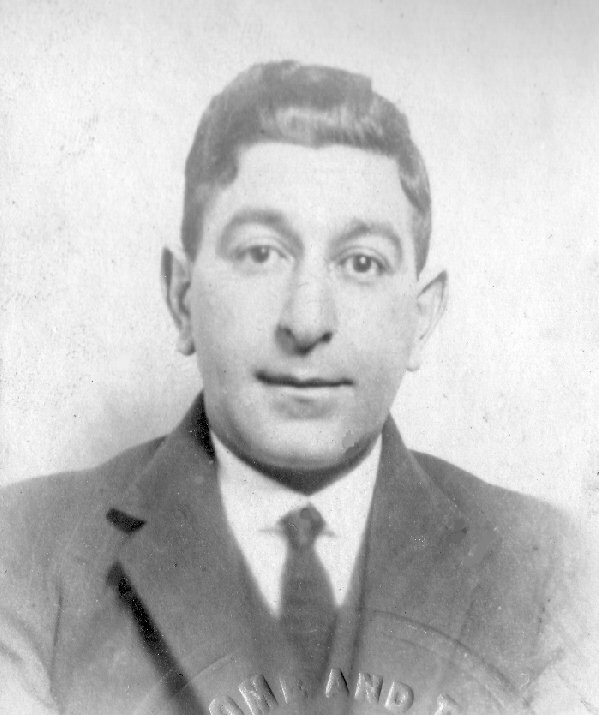 Anthony “Alex” Alexander Alam According to the Biographical Register of the New South Wales Parliament 1901-1970, Alexander Alam was born in Wallsend in 1896. He was the son of Joseph Alam and Mary Hashem who are described as being “storekeeper and Lebanese migrants”. Alam was educated at de la Salle College, Armidale and married Therese Anthony (daughter of Sam Anthony) in 1924. 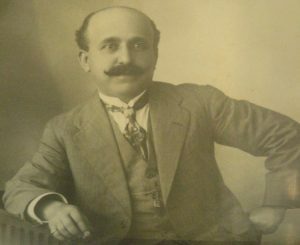 Alam lived in various country centres including The Rock, Riverina and established Alams Limited, merchants of Dubbo, Delegate and Dunedoo. 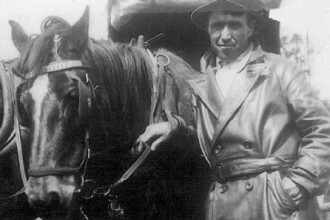 He became a successful businessman and was the managing director of the Australian Fur Exporting Company. He became a contract builder in Sydney and was director of Mala Homes Pty Ltd (anagram of Alam! ), Zebra Motels Pty Ltd and A.A. Alam Pty Ltd.
Alam was an active member of the Australian Labor Party (ALP)being a president of that Party’s Gwydir, Dubbo and Wammerawa branches. He represented Labor in the New South Wales Legislative Council from December 1925 to April 1958, when he retired from that position. He later filled a casual vacancy from November 1963 to April 1973 when he again retired. Alam was therefore a MLC for 43 years. 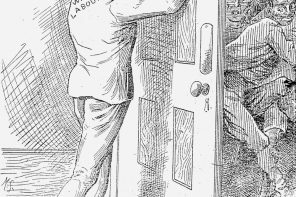 Despite his wealth and business success, Alam remained a loyal member of Labor, although at times his relationship with his Party was a stormy one, notably disagreeing with ALP on attempts to abolish the Legislative Council of which he was a member. Alam and his wife Therese Alam were significant figures in Sydney’s social life from the 1920s through to the 1970s. They instigated many charitable endeavours for the Maronite community, for the Lebanese community in general, and the wider community. 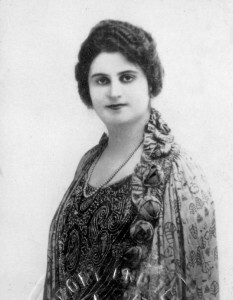 One of Mrs Alam’s notable efforts was to raise funds to purchase ambulances transport Australian troops and others injured during World War II while she was President of the Lebanese Ladies War Comforts League of Australia. 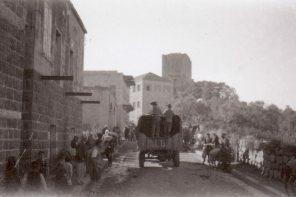 A number of the ambulances apparently found their way to Lebanon and as well as transporting injured Australian troops, were also used to transport injured civilians. Both received many awards from from foreign Governments and the Lebanese community for their work, which included helping migrants from the old country, settle in Australia. Mrs Therese Alam was an important figure in her own right. She was awarded an Order of the British Empire (OBE) in 1965 for services to the community. 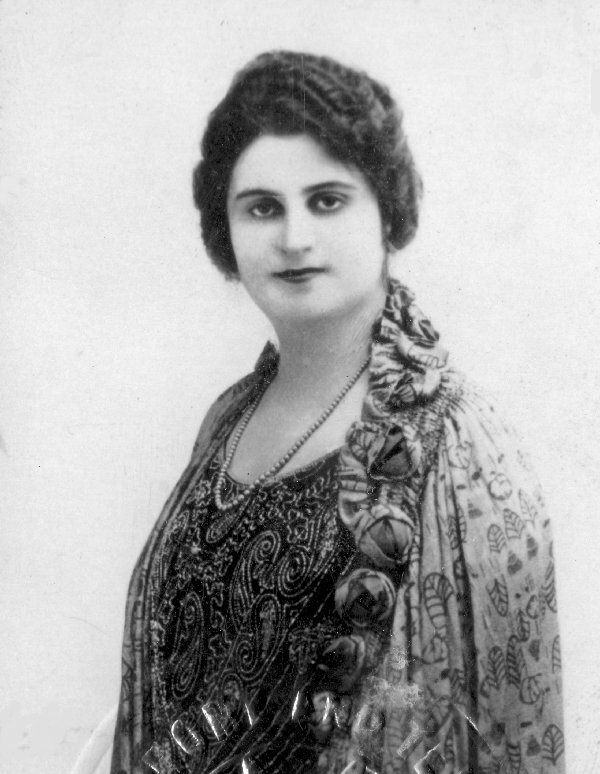 She headed Maronite women’s organisations from the 1930s and devoted much time to mentoring younger women from the Lebanese community and women employed in the Lebanese clothing businesses in the Redfern area, and organising debutante balls and other social events. She was awarded an Order of the British Empire (OBE) in 1965 for her services to the community. Alexander Alam died on 9 August 1983 at Darlinghurst. He was survived by his wife and he was buried in the Catholic section of Rookwood cemetery. Therese Alam died on 21st August 1989.